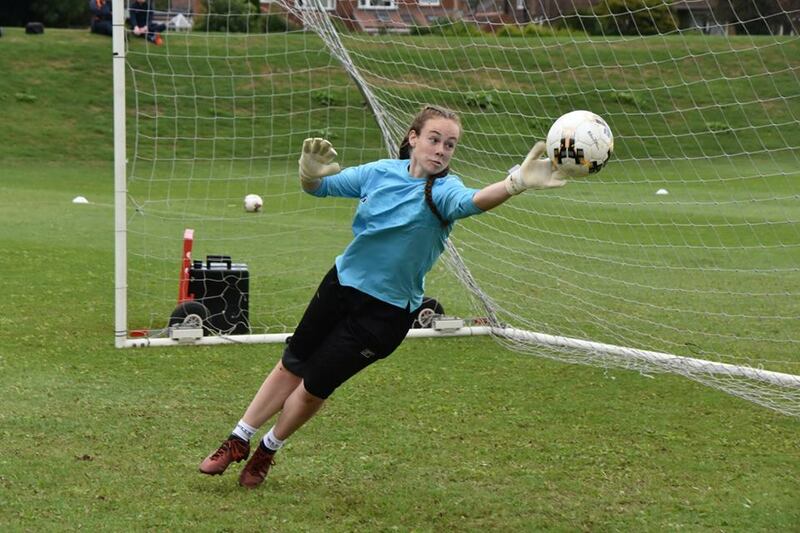 THE ULTIMATE GOALKEEPING EXPERIENCE FOR YOUR SON OR DAUGHTER! 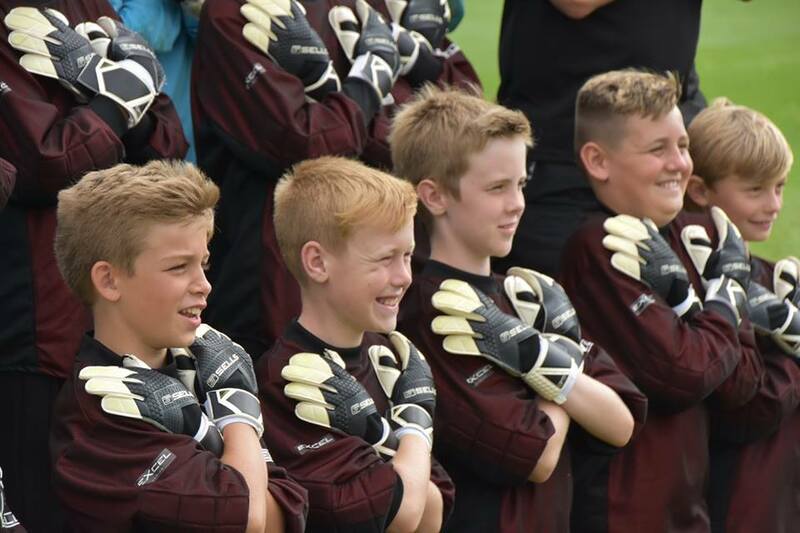 Join us at one of our Sells Pro Training residential camps for a high intensity, fully loaded goalkeeper experience your child is not going to forget! How often does your child get the opportunity to train and spend the day with current top-level professional goalkeepers, they usually see on TV or from the stands? Held over four days and with an emphasis on fun, our residential courses offer high-quality coaching to improve your son or daughter’s skills and gain more confidence in games. Plus everyone who attends gets a Sells kit package worth over £100. If you would like to speak to us, or have any more questions, Matt or James, who run the camps, will call you back. I confirm that I am happy for this data to be used to call me back. Why is Sells Pro Training Residential the ultimate goalkeeper experience? For more information, or to book now, please click the button below. “Bradley has attended two Residential Courses. “He has enjoyed learning in a safe and encouraging atmosphere with fabulous facilities. “He said the food was good – and he’s very fussy! “My daughter, Evie came to the York residential camp this year. “She loved it! Enjoying making both new friends and developing as a goalkeeper. “This has helped her no end and she would love to come back next year… Fingers crossed! “My daughter has just returned from the four-day residential in York and loved every minute of it! “One of the first things she said is she wants to be there next year. “My son has really enjoyed the camp in the Isle Of Man. “He has grown in confidence, learnt new skills and loved the coaches too. 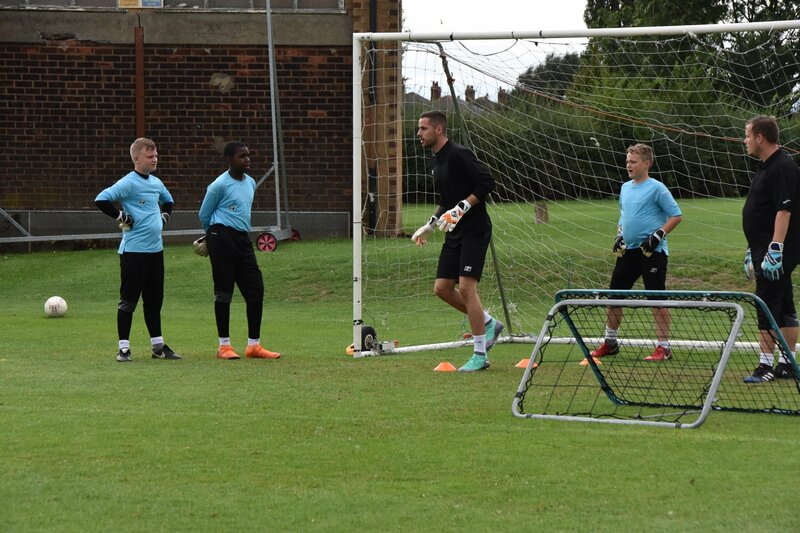 • We will be covering every aspect of goalkeeper coaching from handling, crosses, shot stopping, the last line of defence, distribution and much more. • We do have a set plan in place, but weather can dictate which sessions are delivered at times. • This means there might be last minute changes to the itinerary, but it will be an action-packed course. • All coaches are qualified and have an up to date DBS. • We will also have some special guests on the course. • Many of the coaches are either former professional goalkeepers or some current semi-professional goalkeepers. • We have a ratio of 1:8 members of staff to every child from ages 9:12 and 1:10 ratio for ages 13-18. • The youngest goalkeeper we accept is nine years old, with the oldest being eighteen. • We cannot accept students under the age of nine, as our insurance is not valid in this instance. • Goalkeepers work in age-related groups, but we assess their ability to give them the best development during their time with us. • Registration is from 9am Monday and pick up is 5pm Thursday. • Everyone will be in houses or floors with others from their age group. • Some rooms are single, but the majority will share a room. • If your child would like to share a room with a friend or would be happier in a single room, please let us know. • Breakfast is normally scheduled for 8.30am and students are on training field for 10 am for the morning session. • Lunch is served at noon – 1 pm, with the afternoon session following from 2-5pm. • The evening meal is set for 6 pm, followed by either a third session or some fun activity with the students. • Please be assured that students will work hard, but down time will be balanced for fun and rest periods – which is equally important.